We made an integration of IDXBroker.com services. On your real estate site you will have listings that participate in the Broker Reciprocity (IDX) program. Get IDXBroker add-on and watch your business take off. The following countries are supported: United States, Canada, Mexico, Bahamas and Jamaica. 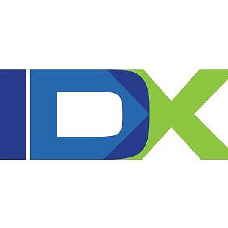 Sign up for IdxBroker services here.